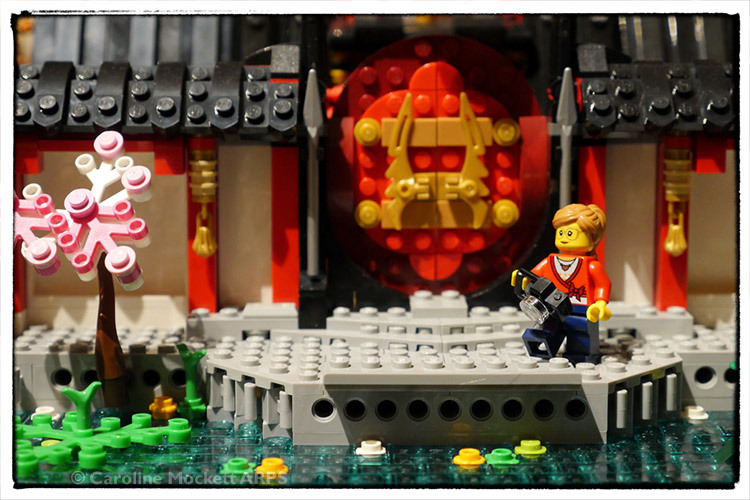 Caz went for a stroll in the Ninjago District of Blockville again today. 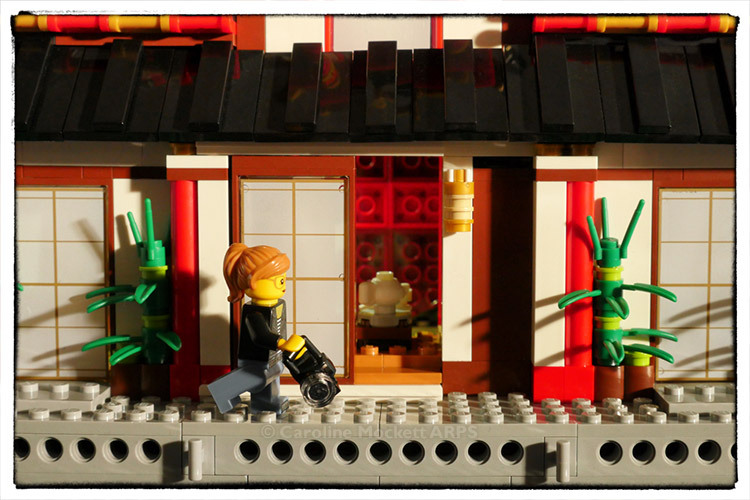 She came across the lovely Monastery of Airtjitsu, complete with a tea house and bamboo growing in planters outside. She loves oriental architecture and spent lots of time making some interesting pictures of the area.